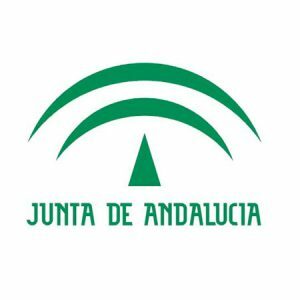 The Andalusian Autonomous Government (Junta de Andalucía) is the regional government body of Andalusia, one of the 17 autonomous communities which make up Spain. The Andalusian Autonomous Government comprises 13 departments, has a President and a Parliament and covers a whole range of competencies. Inbenta’s search engine allows citizens to have a fast access to all information about the elections to the Andalusian Autonomous Government and easily solve all the doubts they might have regarding this process.